The boys are back to talk all about RAW and Smackdown, even though neither DC nor Doc currently subscribes to any cable or cable-like streaming services! 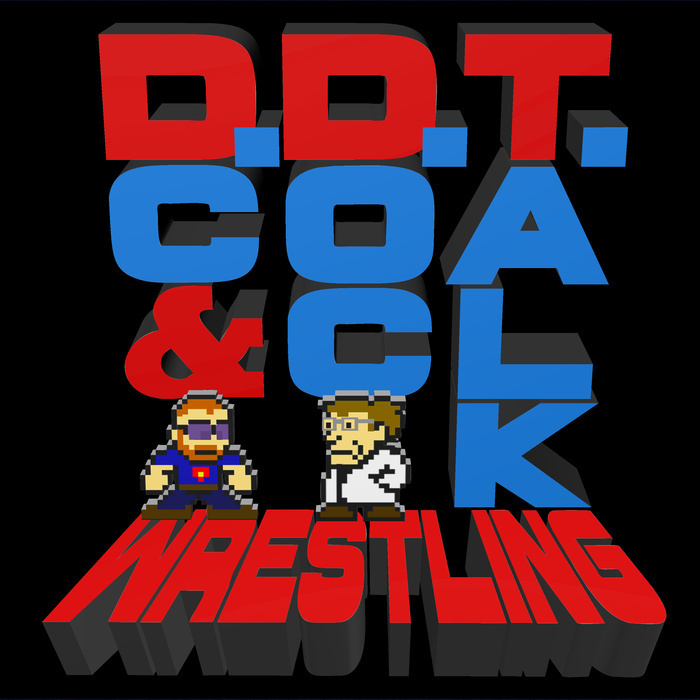 We start to wonder what wonders the DDT Awards might hold this year, talk about the best and worst of the Attitude Era, and Doc even gives a thorough explanation of the hand-birthing story line. All this and your emails!